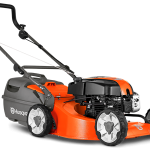 Husqvarna LC18 Lawnmower - Ellmers.co.nz Lawnmowers Trimmers & Chainsaws at the best prices! 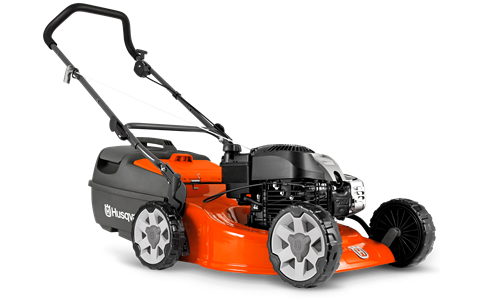 A robust but easy to use lawn mower with 46cm (18”) deck, powerful DOV four stroke engine and four cutting blades to give a superior cut and finish to your lawn. Features include dual ball bearing wheels, comfort grip folding handles with quick action cam locks, safety zone starting, large plastic catcher and eight cutting heights. 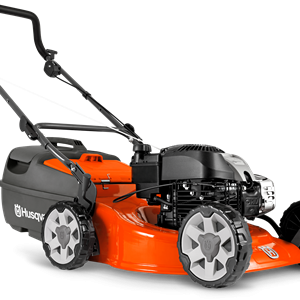 Comes complete with mulch insert.